Making a "Grand Entrance". There is no better way to change the outside facade of your home than to add a beautiful new entry door. 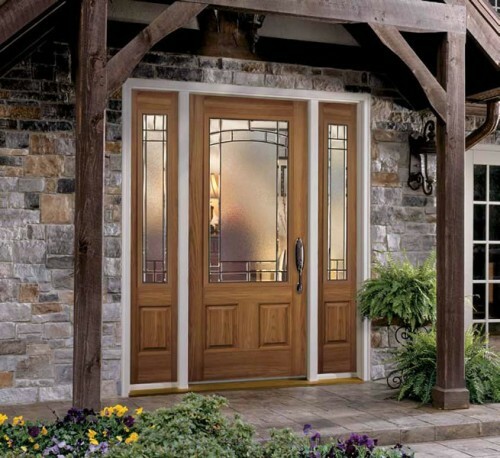 Frank's Glass carries a full line of fiberglass and steel doors, a distinct design for every style. Whether you are looking for Craftsman style, iron grilles or an artistic leaded look we have the perfect option to complement your home design.